Canada 150 Women book will be available for purchase at the event. Paulina is the CEO of Forum for Women Entrepreneurs: a Canadian charity that educates, mentors and connects women entrepreneurs to be wildly successful, promoting strong economies and thriving communities. 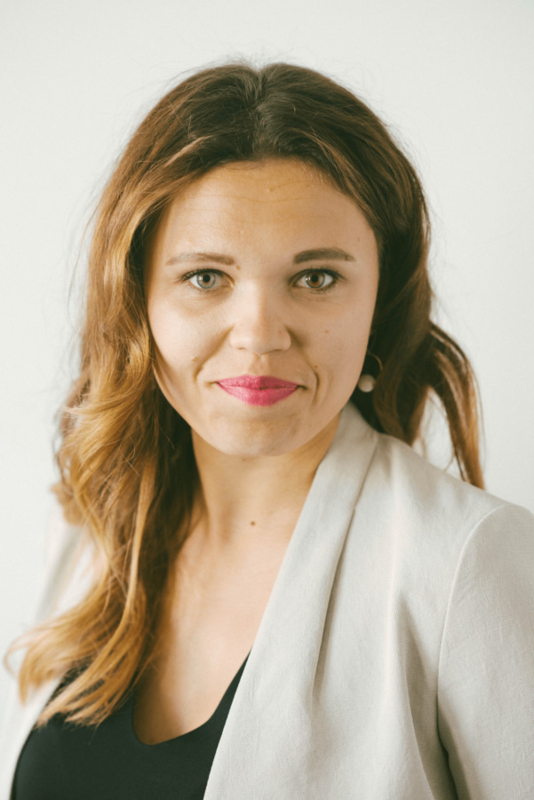 Previously as the Regional Director for Western Canada at Futurpreneur Canada, Paulina led a team that brought hundreds of youth entrepreneurial dreams to life. She is a sought-after mentor and speaker. A champion of gender equality, Paulina is the author of bestselling Canada 150 Women: conversations with champions, leaders and luminaries; and has gained international recognition for her work. Paulina’s philanthropy is her community board work: currently she serves on the Board of Directors for YWCA Metro Vancouver, Immigrant Employment Council of BC, and the Government of British Columbia’s Small Business Roundtable. Believing in empowerment for the next generation, Paulina is also a Visiting Professor in Entrepreneurship and Innovation at Simon Fraser University, and has advised the federal government and the Prime Minister on Canada’s Youth Employment strategy. She has been recognized in the community for her significant contributions, including being awarded the Vancouver Board of Trade’s inaugural Wendy McDonald Award, The International Alliance for Women Top 100 Award in Washington DC, the KPMG National Leadership Award, and was a finalist for the YWCA’s Women of Distinction Awards. Prior to Futurpreneur, she gained her business expertise working at KPMG in audit and management consulting, obtaining the CPA, CA designation, and was the co-founder and president of Young Women in Business. Registration is open until Feb 13 12pm.